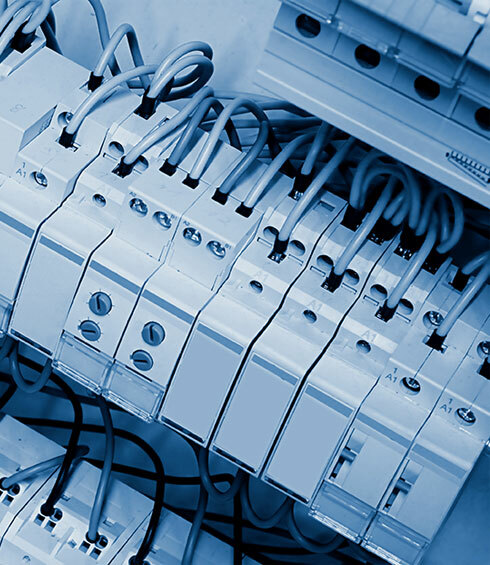 As one of the leading mechanical and electrical design consultancies, we are able to provide our clients with a comprehensive range of services in the design and management of building services. With an extensive portfolio of projects across the UK, our success stems from the high calibre of our professional engineers, our innovative approach to design and our delivery of practical and cost effective solutions which we provide with a firm commitment to the protection of our environment and limited natural resources. Drawing on our extensive project experience we can offer in depth knowledge of a diverse range of market sectors including airports, business parks, commercial offices, cultural, education, government, health care, hospitality, infrastructure, manufacturing, residential, retail, sports and leisure and other bespoke projects.